The Essentials by OFM seating collection is where quality meets value. 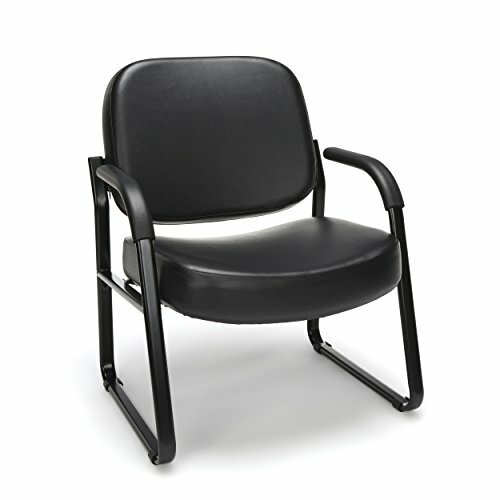 The ESS-3050 task chair offers maximum comfort, support and functionality. Our product is engineered for performance, with features that include a breathable mesh back, durable and soft sandwich mesh, adjustable seat height, adaptable ratcheting back, and adjustable arms that conform to your body. 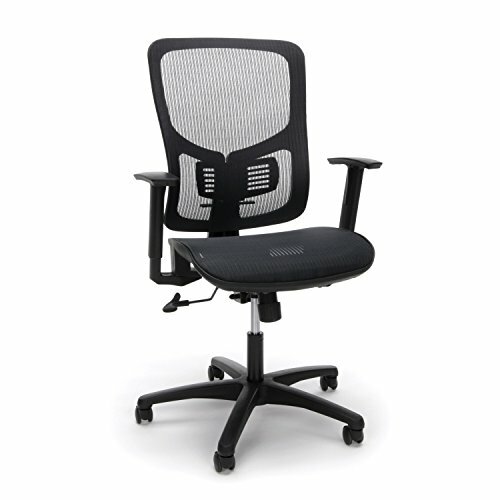 The high-performance asynchronous control lets you fine-tune your posture to address any task in ergonomic comfort. The comfort, stylish look, and price point of this chair make it a perfect addition to the office, whether at work or at home. This chair meets or exceeds industry standards for safety and durability, and is backed by our Essentials by OFM limited warranty. The Essentials by OFM seating collection is where quality meets value. 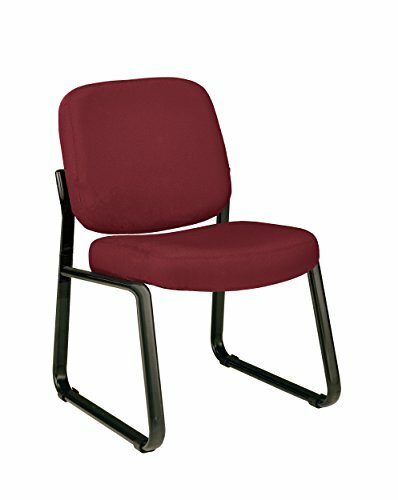 The ESS-3055 task chair offers maximum comfort, support and functionality. Our product is engineered for performance, with features that include a breathable mesh back, durable and soft sandwich mesh, adjustable seat height, adaptable ratcheting back, and adjustable arms that conform to your body. The comfort, stylish look, and price point of this chair make it a perfect addition to the office, whether at work or at home. This chair meets or exceeds industry standards for safety and durability, and is backed by our Essentials by OFM limited lifetime warranty. Our dome back stack chair was designed for your comfort, support, and to meet your contemporary needs. It holds its durability with its plywood core seat and back. 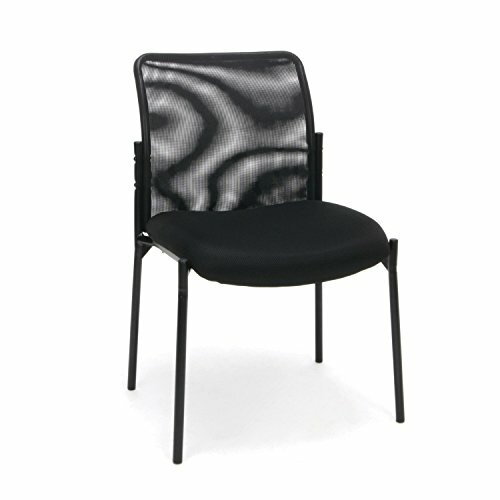 This stack chair has been design with many advantageous features for sustainability, comfort, and enhanced looks. Its Under-seat cross brace gives it an extra grade of frame stability. Stack bars on each side with inner frame stack bumpers ensure that this chair is fully stackable, yet also able to retain its structure and looks even while stacked. Our water fall seat front gives this chair its contemporary appearance for any formal occasion. 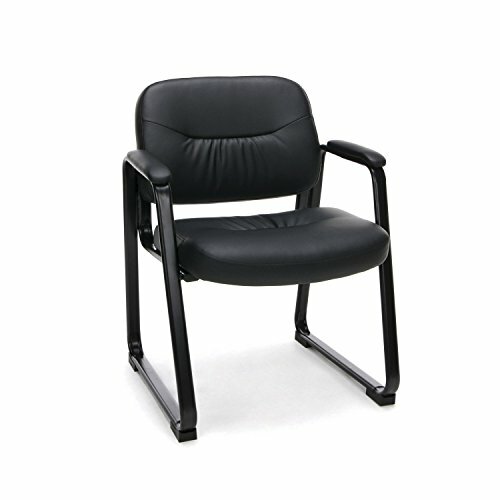 The 405 Series Reception Chair by OFM features a sled base made out of strong, stable steel and protected by a scuff-resistant black finish. The stain resistant fabric cleans easily and is easy to maintain even in high-use environments. The simple design will complement any reception or area where guest comfort is desired. Easy to assemble. 250lb weight capacity. This model meets or exceeds industry standards for safety and durability, and is backed by OFM's Limited Lifetime Warranty. 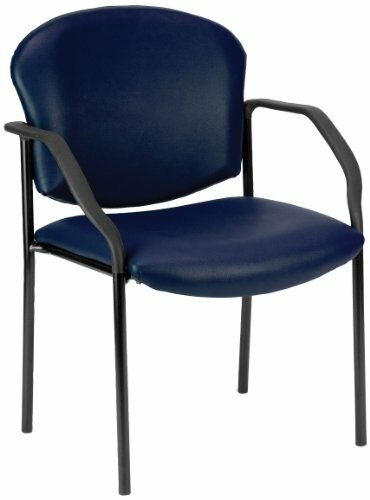 Whether furnishing a waiting room, an office, or any other high-traffic area, OFM’s Big & Tall Guest and Reception Chair with Arms Model 407-VAM will provide a sense of classic uniqueness to any space. 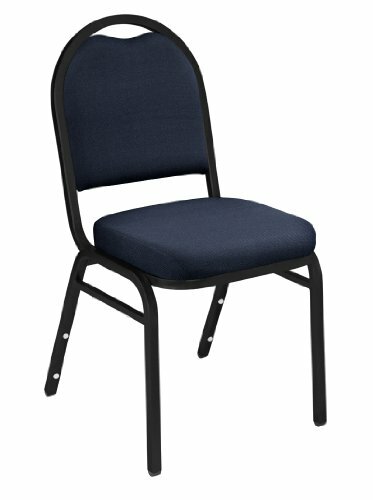 This stylish chair features an extra-thick, 4 3/4" thick upholstered seat and a 4" thick, upholstered, padded back cushion. The sturdy 15-gauge oval tube frame stands up to demand. Choose from a variety of attractive anti-microbial/anti-bacterial vinyl's that help keep your work environment germ free. 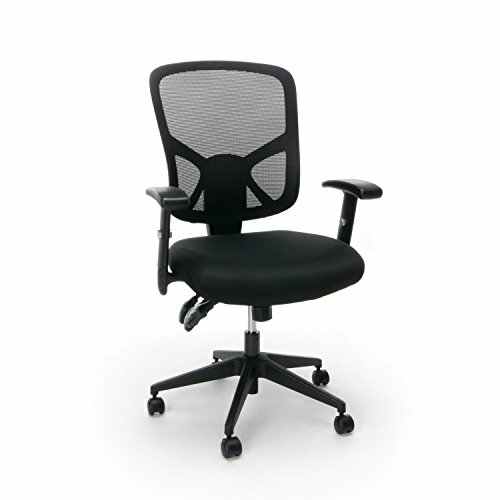 Padded arms add support and ease when entering and exiting the chair. Weight capacity up to 400 lbs. 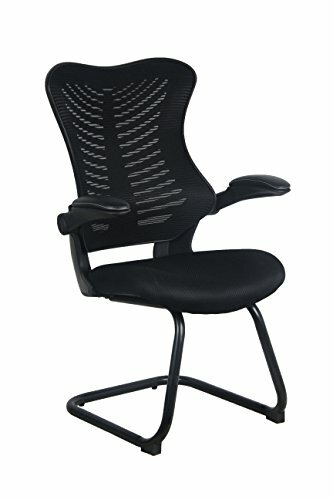 Copyright © Wholesalion.com 2019 - The Best Prices On Back Office Guest Chair Online.